Community members have an opportunity to connect and interact with professional artists visiting the Carver Community Cultural Center. 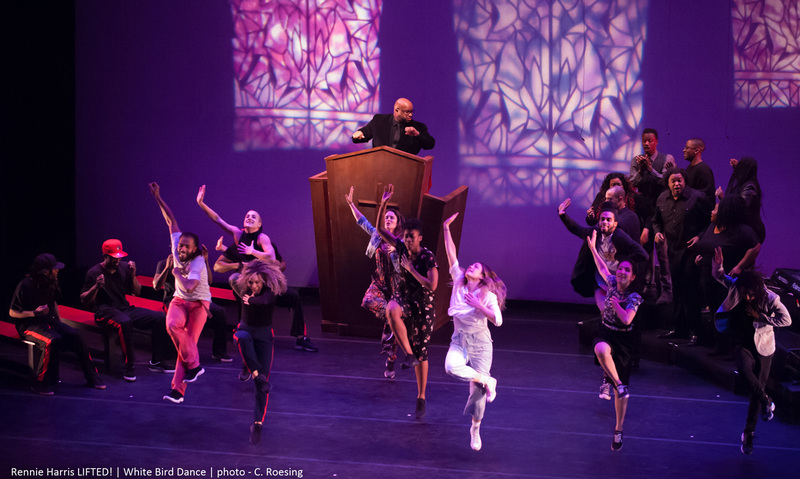 Whether a lecture-demonstration, in-school visit, panel discussion or workshop, these outreach activities deepen the relationship between the artist and the community and allow for opportunities for each to grow and learn from the other. Please contact the Education Coordinator at (210) 207-2719 for schedule and reservations. 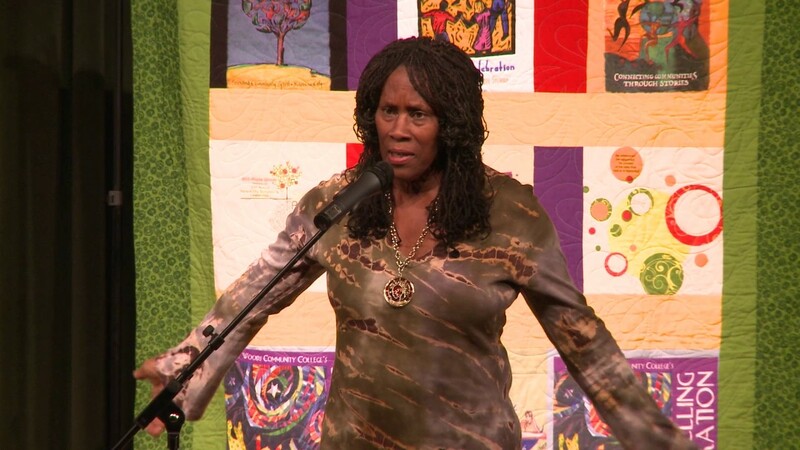 Nationally acclaimed storyteller, narrator, instrumentalist, librettist and singer Charlotte Blake Alston will be in residence November 7-10. Having performed at venues throughout the world, this master storyteller breathes life into traditional and contemporary stories from African and African American oral and cultural traditions. She believes in the importance of keeping alive and sharing diverse cultural traditions and that when children can see themselves through the artist, through the stories or songs, through the characters’ strengths, weaknesses, failings, and triumphs; their humanity, their gifts and their human experience are validated. Her solo performances are often enhanced with traditional instruments such as djembe, mbira, shekere, or the 21-stringed kora. During her residency, Alston will present educational lectures and demonstrations for elementary through college-age students, as well as giving performances for the public. Emanuelee “Outspoken” Bean is a performance poet, compassionate mentor and dedicated educator. He is the project coordinator for Writers in the Schools’ Performance program, and serves as the lead coach and mentor for the Houston-based Meta-Four teen slam poetry team. 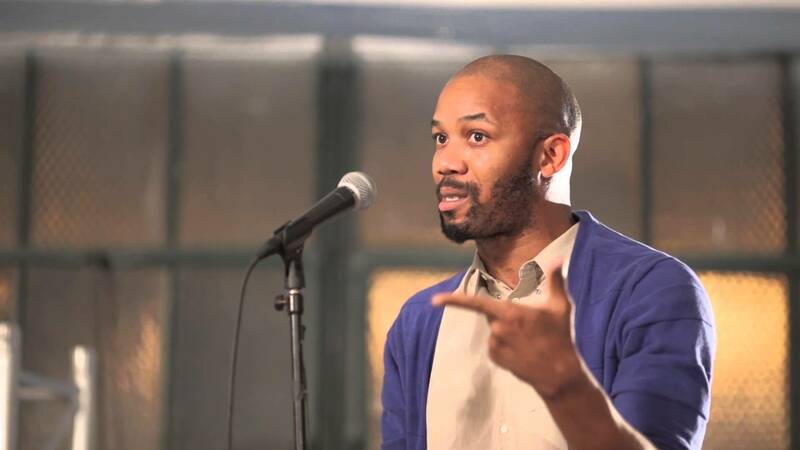 A Texas Poet Laureate nominee who has inspired others to find their voices everywhere from Trinidad to New York City, Bean has received international accolades for his original slam poetry. In this two part residency, Bean will visit several area schools where he will help students find and express their voices as he guides them in approaches to creative writing, poetry and performance. for diversity and is dedicated to preserving and disseminating hip-hop culture. This 90 minute master class led by company members of RHPM will include exercises to develop muscle strength, flexibility, and stamina. The basic movements and techniques are defined, practiced and developed into combinations. Participants will explore hip hop styles, vocabulary, choreography and technically complex rhythms.